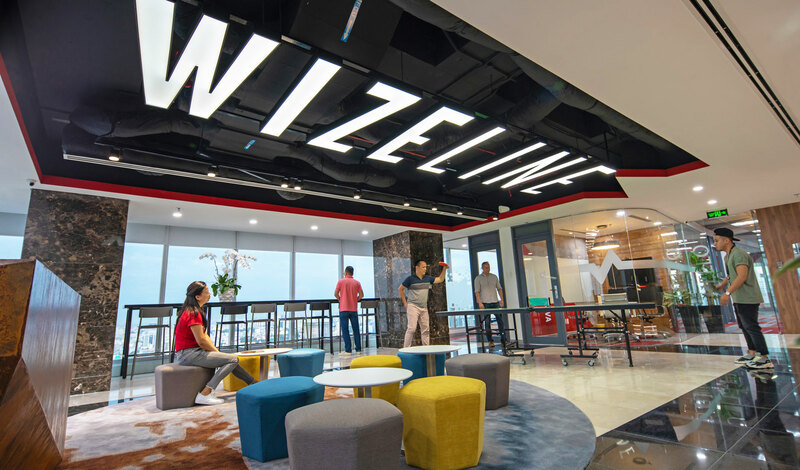 Wizeline was founded in 2013 to help companies build better products faster while developing global talent. In 2014, we opened our headquarters in San Francisco, California, and our central engineering hub in Guadalajara, Mexico. In 2016, we expanded our operations in Vietnam, Australia, and additional offices in Mexico to serve our growing portfolio of clients. Wizeline started with a SaaS product that helped product managers plan and track software development projects. Building products for product managers helped us discovered something interesting. Large organizations around the globe struggle to create new products quickly. Companies focus on building products internally, and this can slow down innovation efforts. They are unable to find enough engineers or specialized technical skills and struggle to identify what products they should build to stay competitive. Our customers started to ask us for advice on product development and hiring global talent. We realized there was an opportunity to power the world’s organizations with incredible people, products, and development best practices. Today, we’re passionate about helping our clients build innovative products. We partner with them throughout the entire development process, designing and building great software together from beginning to end. We’ve been committed to developing the careers of our people and communities since the beginning. In 2016, we launched Wizeline Academy to help us build tech ecosystems through education. 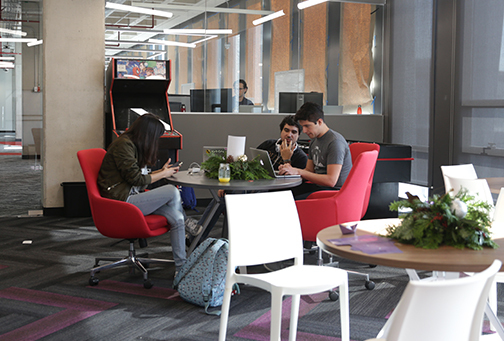 Academy offers free courses, workshops, and certifications on the most in-demand tech skills and has sprouted multiple initiatives, including CodeGDL, a coding partnership with local high schools in Guadalajara, Mexico. Part of our mission is and always will be to make technology and innovation accessible for all.